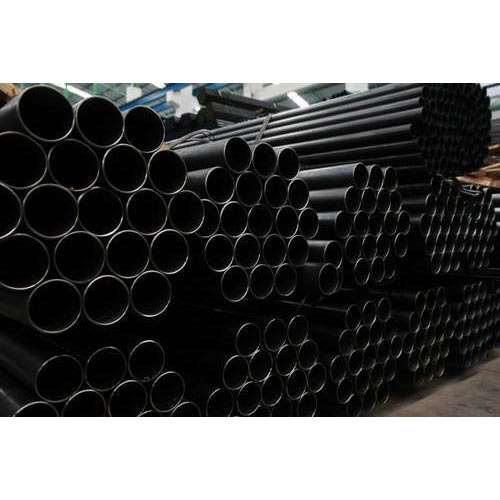 MS pipes|Mild steel round and square pipe manufacturers and suppliers in Mumbai. 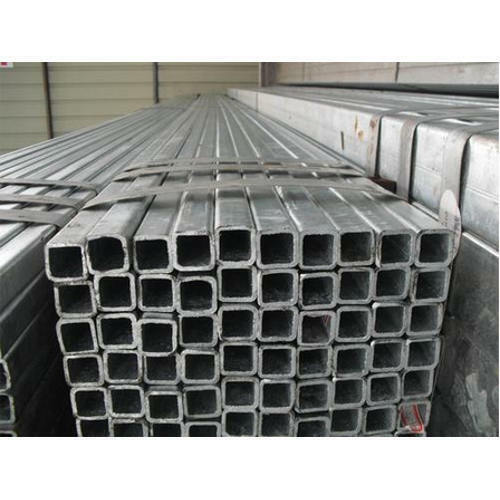 Vardhman is a go-to option for a lot of people in the industry for high-quality MS Square and Round Pipe. 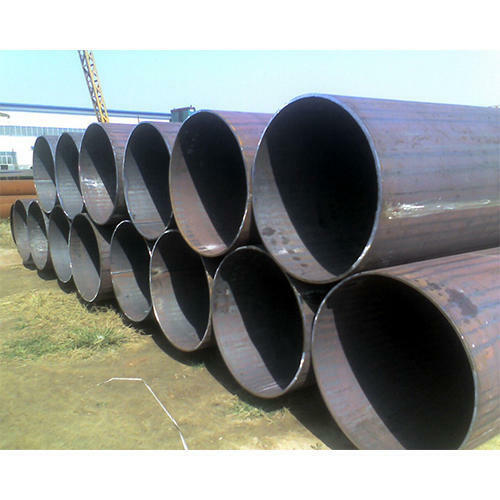 We offer an extensive range of MS Square and Round Pipes to a wide sector of industries at the affordable price range. 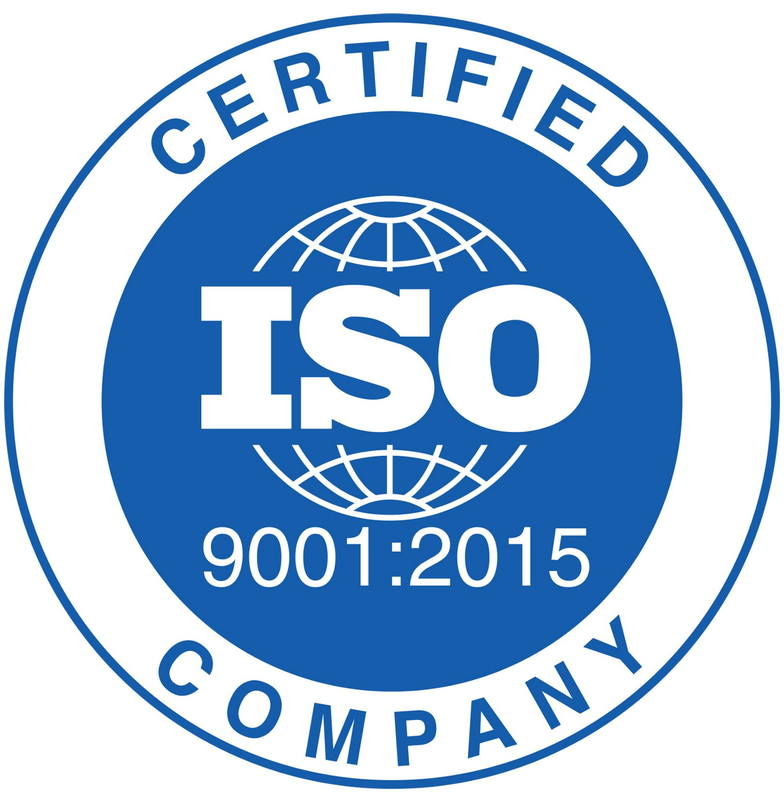 It is safe to say that we’re one of the best MS pipe manufacturers in India. 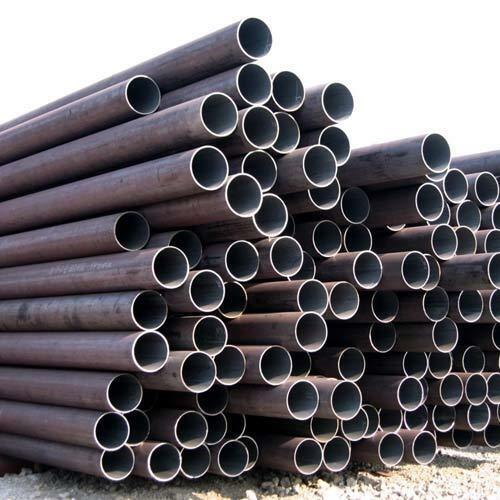 The MS square pipes and MS round pipes we offer are sturdy in design and are full of high tensile strength. Also, these pipes resist the corrosion effectively. 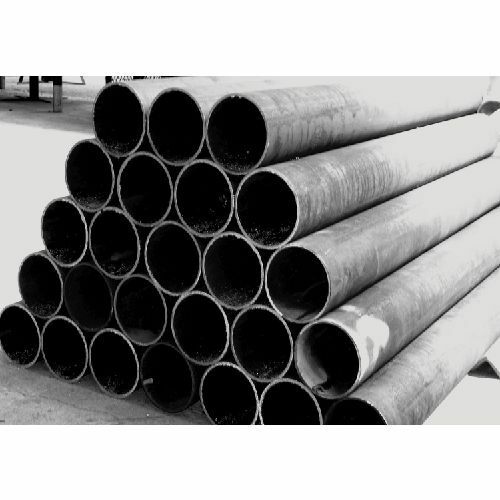 We have nurtured a team of highly skilled technicians who make sure that every MS pipe produced at Vardhman is tried and tested before it falls in the hands of our valuable clients. 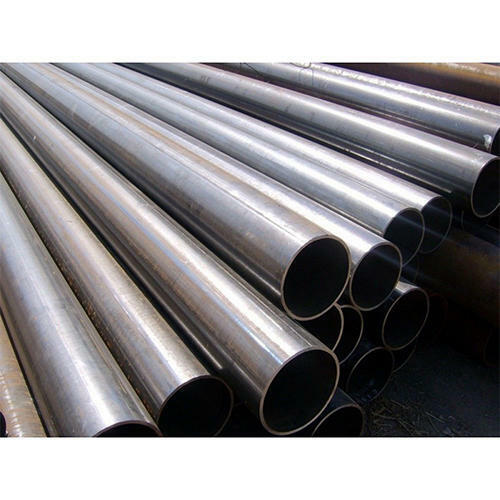 Regarded highly as the best mild steel pipe suppliers in the country, we supply MS pipes of all standard shapes and sizes. Our products are available at the best rates possible in the market. 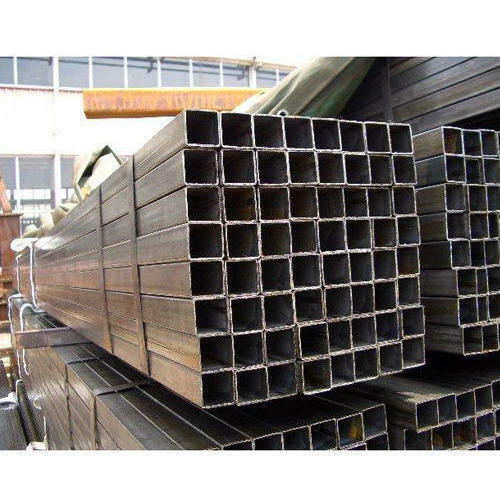 Although very easy on the wallet, we make sure that the quality and the design of the pipe is nowhere to be sacrificed in order to cut down on the pricing.